John F Schumaker is a retired psychology academic living in Christchurch, New Zealand/Aotearoa. 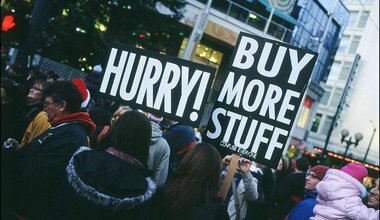 Consumer culture is creating a psycho-spiritual crisis. How can we address it?